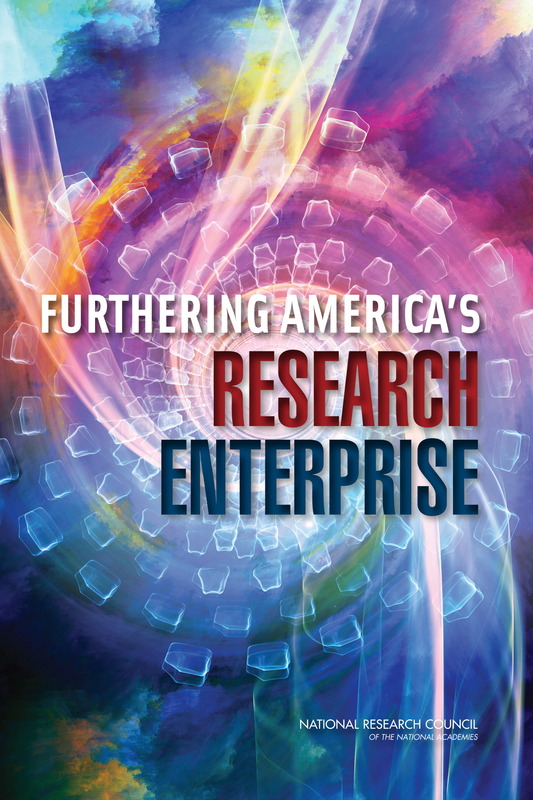 Although many studies have been conducted on the impacts to society of research, Furthering America’s Research Enterprise brings to bear a fresh approach informed by a more holistic understanding of the research enterprise as a complex, dynamic system. This understanding illuminates why America's research expertise has historically been so successful; where attention should be focused for increasing the societal benefits of research investments; and how those who make decisions on the allocation of funds for scientific research can best carry out their task. On July 17, Stephen Fienberg testified at the Senate Commerce, Science, and Transportation Committee's hearing. The Maurice Falk University Professor of Statistics and Social Science at Carnegie Mellon University is an NAS member and was a member of the committee that wrote this report. On August 27, the Government-University-Industry Research Roundtable of the National Research Council hosted a webinar featuring this report. You can access the archived webinar and presentation materials at he link below.